This concept album interprets human challenges for knowing what is real in both ancient and modern era. This is a story of a lost creature, surrounded by reality and illusion contradiction. By naming the album as “What’s Real?”, Rixa White recalls this essential question that we all ask through our life experiences. “What’s Real?” is the second album of a sequel named “The Inner Journey”, focusing on a journey to the inner world. All 11 tracks in this album are conceptually related and named based on their roles in the album story line. However, each track can be listened, felt and enjoyed distinctly. The album cover image illustrates a fading shadow on fading water ripples in the dark which ends up to a dot. The shadow can be any creature diving into illusion. The fact that both shadow and reflection on the water not existing by themselves, emphasizes the concept that what we believe and experience may not be real. 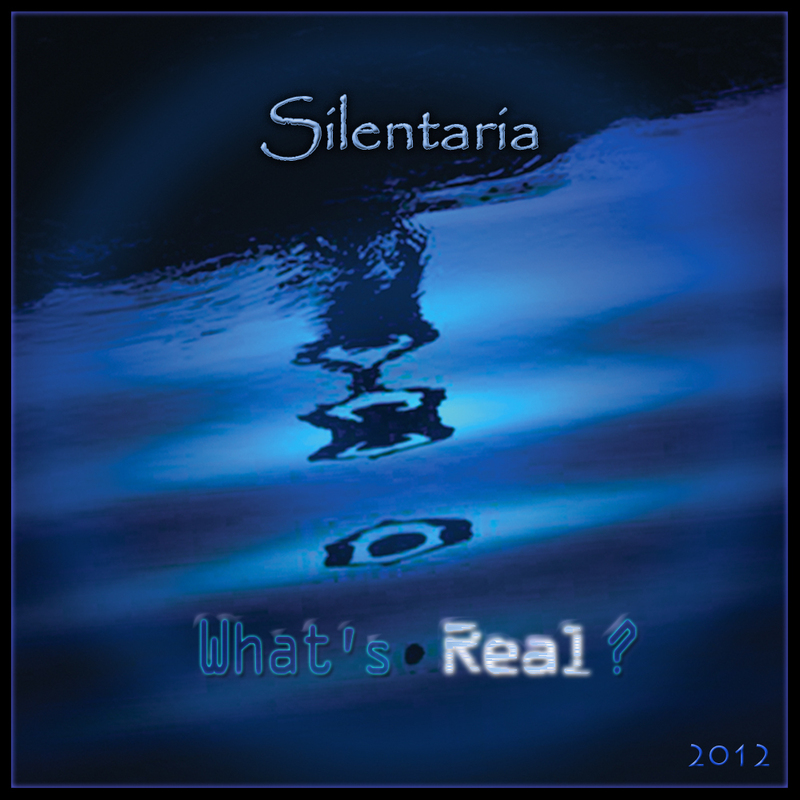 The circle of light which is iconic in most Silentaria’s album covers, here represents the enlightenment of the one who seeks for the answer of “What’s Real?”. The album starts with a mellow track, “Mirage”, which is a low-beat track using no percussion, while hearing very illusive sounds coming from a very far distance. It is followed by the title track, “What’s Real?”. This second track contains a dialog between a robot asking about reality and an angel who answers him. The double sided style of the music is ear catching as its beat is techno-like and melody and instruments are classic. The 3rd track is “Oceans of Illusion” that uses a bunch of illusive sounds creating a warm oceanic atmosphere in each of its three sections. “Vital Doubts” is the 4th track and one of the two techno tracks in the album. The main characteristic of this up-beat track is its non-repeating full-length melody that is performed by a kind and friendly sound coming from a combination of four digital strings and flutes. “Curtains over Eyes”, the 5th track uses Electric Guitar and horn-like instruments combined with strings and sitars to create a heroic atmosphere. “Sorrowful Truth” comes in the 6th place and is totally Violin-based followed by some mild epic-romantic harmonic background melodies. The chorus of the track is both sorrowful and soothing Perhaps all can be told about is sorrow, sorrow and more sorrows. The 7th track is “Deceived”, the only Rock genre track in the album. Electric Guitar plays the main gear of the track but its combination with violins and strings makes a multi-style atmosphere. Human choir also emphasizes the spiritual atmosphere of the track. All four parts are related to each other as a whole story and rebellion and objection are lucidly encouraged in all parts. The other electronic techno track appears in 8th place named “Real Fantasia”. Its melody is mainly a long repeated sentence with lots of non-repeated harmonic background melodies that projects a kind of happiness in a visionary Fantasia. Almost all sounds are electronic in this track. In this album, “Consciousness”, the 9th one, is very special. Repeating the Consciousness word combined with metal-like percussions in the background recalls spiritual temples atmosphere. Its spiritual concept is brought up with a techno style and variable melodies performed by electronic instruments even Electric Guitars. The vocals are totally computer-generated human voices. The 10th track is “Diversion” mainly having a modern Epic atmosphere in both its harmonic intro and main part by using Brass and Strings combined with background Pads and smart Basses. ”Echoes from East”, the 11th and last track, has a World genre and contains a variety of Middle Eastern melodies performed by Turkish, Persian and Arabic instruments and percussions. Silentaria music layered with progressive parts, effective vocals and proper sound effects creates gentle themes which take the listeners on a journey of self-actualization, inner thought and peaceful insight, while focusing on pure experience of life, beyond conceptual words and beliefs. Silentaria musical project combines elements of Electronic, New Age, Progressive, Contemporary Instrumental and Ambient music. It is the reminiscence of musical projects like Enigma, Yanni and Jean Michel Jarre, Kitaro and Vangelis. 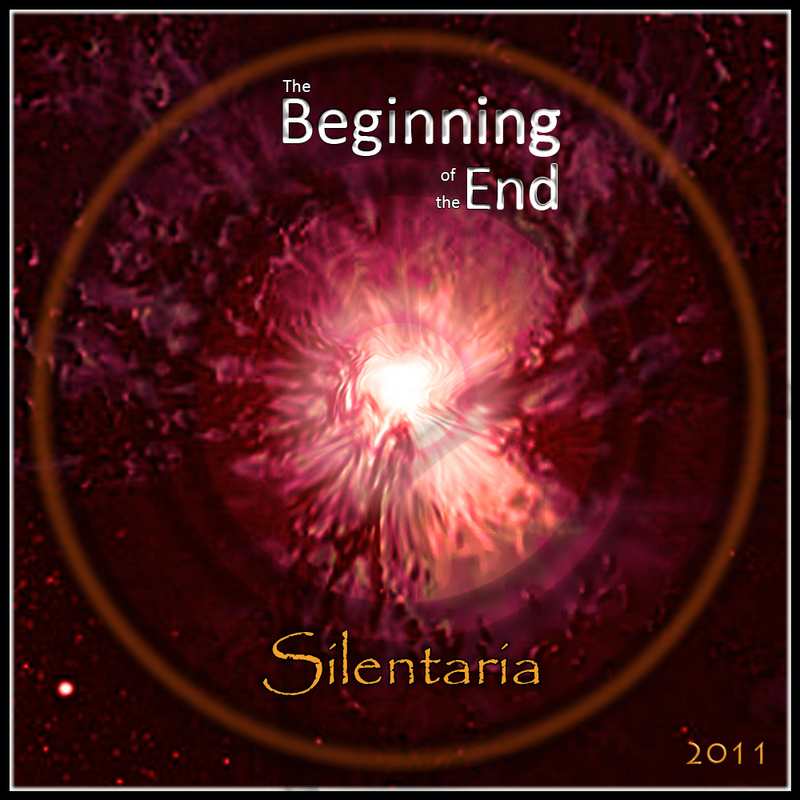 Silentaria music is mainly instrumental as vocals are occasionally used to highlight its message. 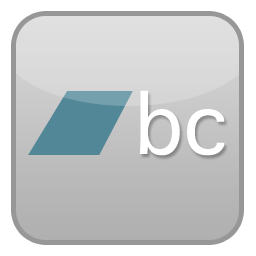 The main instruments are Keyboards, Synthesizers, drum machines and digital choirs. Rixa White also uses digital sounds such as Flutes, Strings and computer-generated human voices and writes all the lyrics by himself. Tags: Press Release, What's Real? This album is the first sequel of a set of albums focusing on a journey to the inner world. All 11 tracks are conceptually related and named based on their roles in the album story line. However, each track can be listened, felt and enjoyed distinctly. The mellow theme of “Emerge” , with multi-layered melody and no drum beat, starts to prepare the atmosphere for the second track, “The Beginning of the End” , which is a strong and glorious piece with particularly the same name as album.